What is the earning potential for affiliates and IBs? Forex is the largest financial market there is in the world; in fact, it is 30 times bigger than the New York Stock Exchange which gives you an idea of how prolific it is. 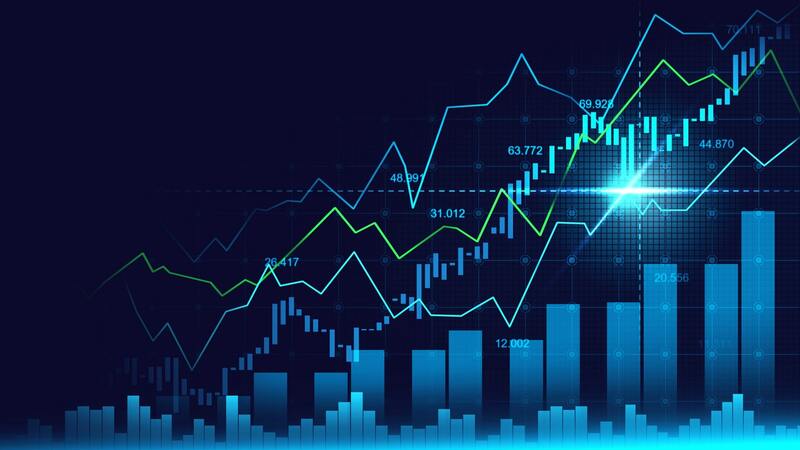 Its incredible growth in the last 10 years has created lots of opportunities and possibilities for earning potential for people trading in Forex, affiliates and Introducing Broker’s (IB). How much can you make from being an affiliate or an Introducing Broker? Well, it depends how much time and effort you put into it and how smart you are when it comes to negotiating your commissions. You can use it as a passive income, or you can go all out and make it a full-time revenue earner – the choice is yours. Last week we spoke about Forex and how it works, the mechanics of the program function and what type of players are most attracted to this program model. This week we’ll talk about the earning potentials that affiliates and Introducing brokers can gain promoting this service to their communities online. When you join an affiliate program, there are different types of commission structures available, and the most common you can take advantage of in a Forex and Trading program are outlined below. Cost Per Acquisition is a payment model where you get a commission based on a referral making a transaction on the broker’s portal. You will only receive one large payment, as an introductory fee – the rest of the income will go to the broker itself. The amount of commission you can expect will depend on a few factors. There is usually a CPA structure in place by the broker. If you have a large amount of traffic on your site that you can prove exists, you can often negotiate a better deal with a better earning potential. This is an option that is often used for affiliates or Introducing Brokers who are looking to earn a passive income. Again, generally, there is a set revenue share commission structure that is in place by the broker – but can usually be negotiated depending on the performance of your portal. It means that not only will you get a percentage of the amount they spend on their first trade, but you will get that same percentage value on any further transaction. This means that you can continue to earn money from your introductions as long as they continue to trade. Unlike with some other industries CPL (Cost Per Lead) payments tend to be less frequent and are getting rarer across affiliate marketing as a whole. This means that you won’t get any commission for people who register or demo but don’t actually trade. As such you need to make sure that you have the right funnels in place to trigger a conversion so you can generate an income for the traffic you are sending there. Traders tend to be of higher player value, so what you will generally find is that the commission structure is higher than that of traditional affiliate programs such as sports or casino in igaming. CPA’s can be quite high and so you should consider this when joining the program in conjunction with the other types of earnings you have in the affiliate channel. For example if you are a sportsbook affiliate earning revenue share, a high CPA deal could be a good idea to supplement your income at first till you get the hang of promoting forex to niche customers. It’s always a good idea to do your research and shop around when partnering with Forex sites. Not all structures are the same, and you will find that you can negotiate with some brokers better than others. It’s worth spending time at the beginning of the deal and realistically set targets for what you can deliver to nurture those relationships and create a profitable partnership. If you are looking at considering becoming a Forex affiliate or IB – then there is a considerable amount of money that can be earned if you put a little effort into marketing it properly at the start and really understand the audience that is attracted to this type of trading online. Previous articleWhat is the Pillar-Cluster content model and how can affiliates leverage it?